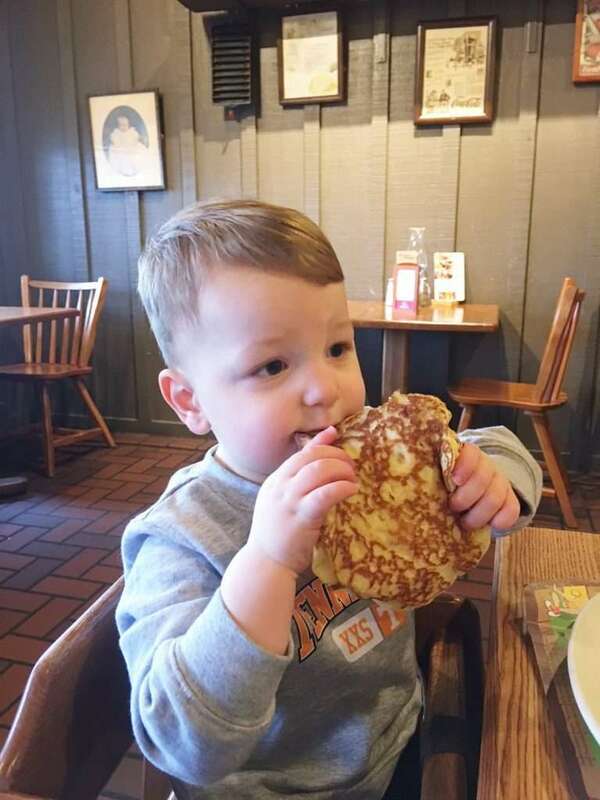 This post is sponsored by Cracker Barrel. As always, all thoughts and opinions are my own. Thank you for helping me support brands I use and love. Make a List and Check It Twice– I know this sounds odd and a bit cheesy, but it’s true. Make a list, and go through it a few times. Are there people that you could maybe have a meal with instead of purchasing gifts for? Why not enjoy a delicious meal at Cracker Barrel with some of your close friends instead of purchasing gifts? It’s a time for you to spend time together and also reduces the stress of gift buying for a ton of people. Schedule Time- I cannot stress this enough, but scheduling time to do your holiday shopping is highly important, especially if you have kids. Taking toddlers Christmas shopping isn’t always the best idea. If you do take them shopping with you, schedule out an hour or two of time to take them shopping between naps or when they aren’t hungry and tired. If you are able, hire a sitter and take a few hours to go shopping – you will get so much more done this way! 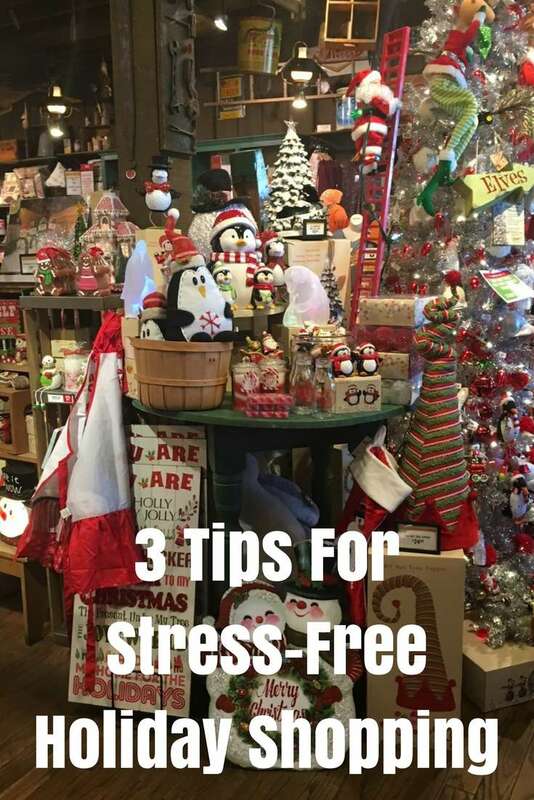 Shop at Cracker Barrel- This is personally one of my favorite tips for a stress-free holiday shopping experience. 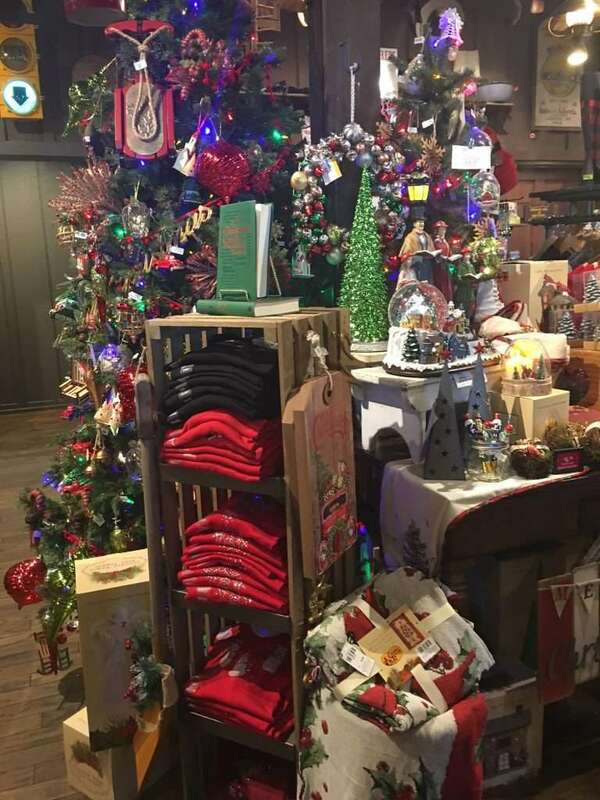 We LOVE Cracker Barrel’s food and their store is also amazing! As a family, we eat here frequently but I also shop at their store frequently as well. 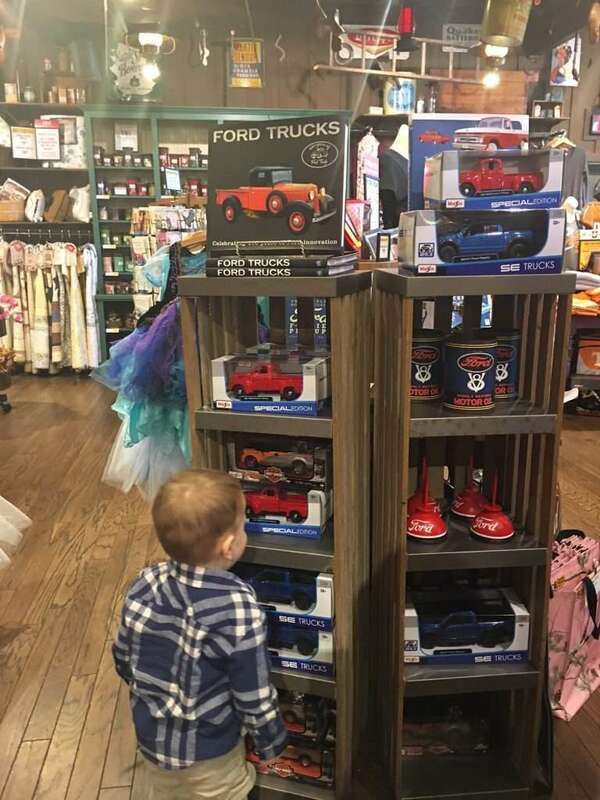 Not only do they have a wide variety of gifts for the entire family (our little guy LOVES their cars and trucks), they also offer gorgeous holiday decor! I love being able to shop and eat dinner in the same place during the holiday season! 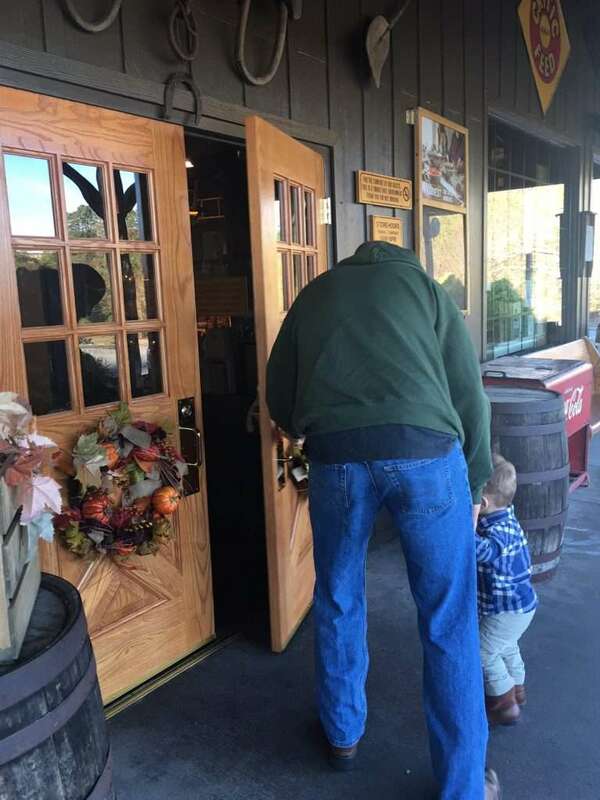 We order our dinner and while we are waiting on our food, I go out into the shop and work on my holiday shopping while my husband and toddler spend some time together. It’s a win win for everyone! What are your favorite holiday shopping tips?